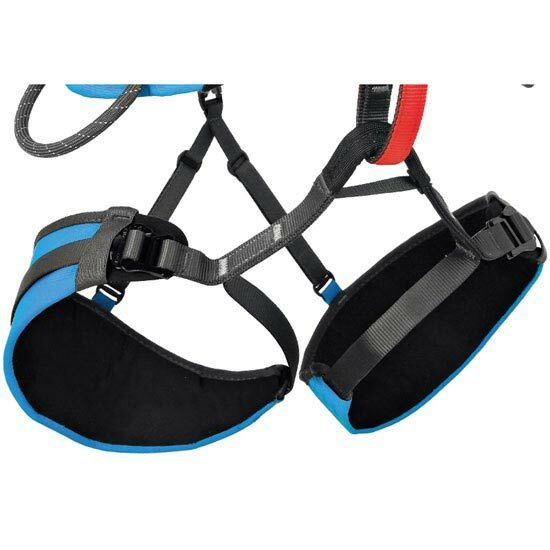 The Dome is the ultimate big wall harness designed with essential aid climbing features and is built for maximum comfort and durability. 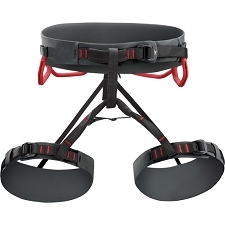 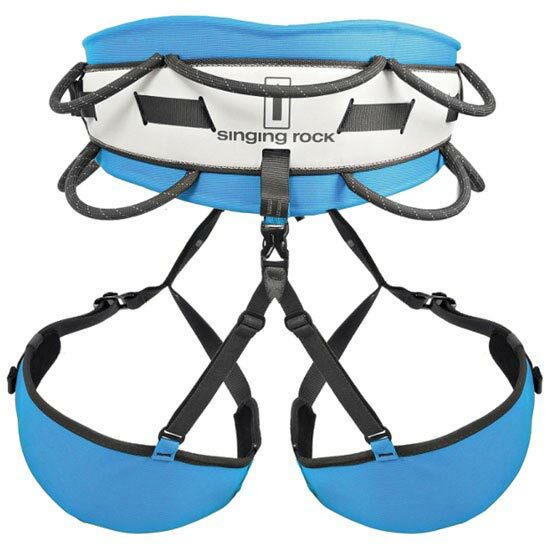 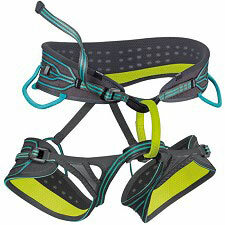 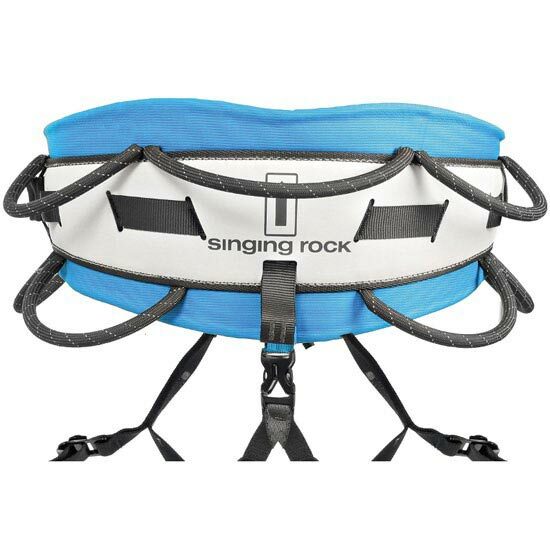 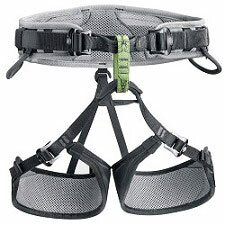 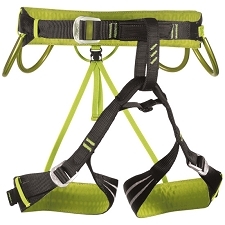 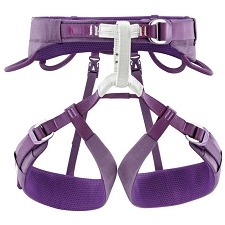 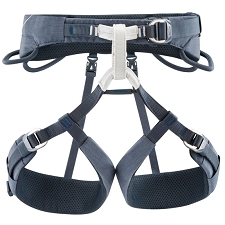 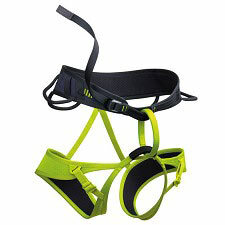 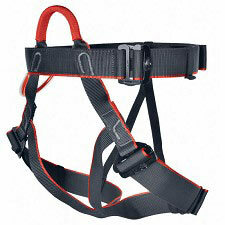 It is still very lightweight even being one of the most robust harness in the Singing Rock line. 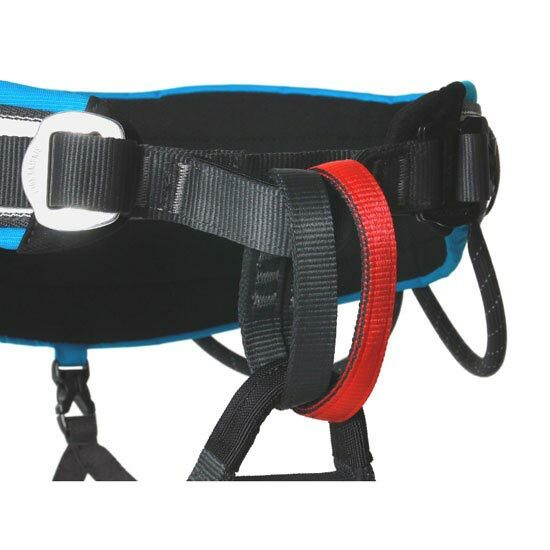 The waist belt offers more coverage than most harnesses and the rugged exterior fabrics are designed to withstand serious abrasion. 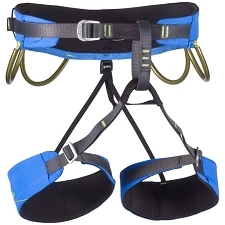 Ergonomically shaped padding provides maximum support and comfort for long days on the wall. 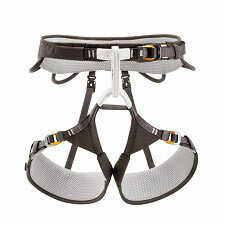 There are two buckles on the waist belt: Rock&Lock buckle, which provides fast and smooth adjustment while the threading buckle, allows the harness to be perfectly centered. 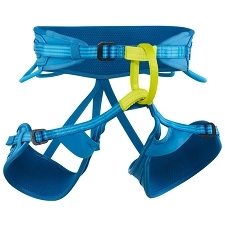 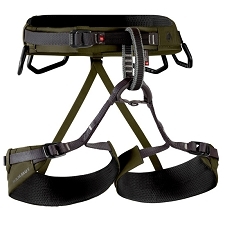 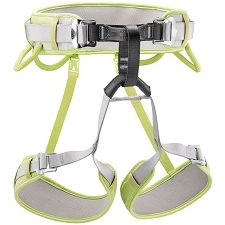 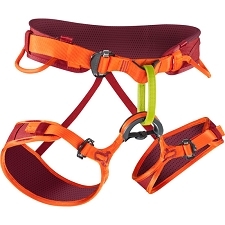 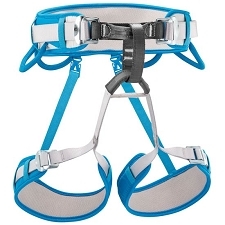 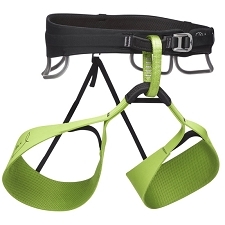 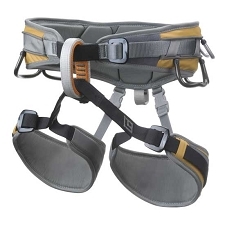 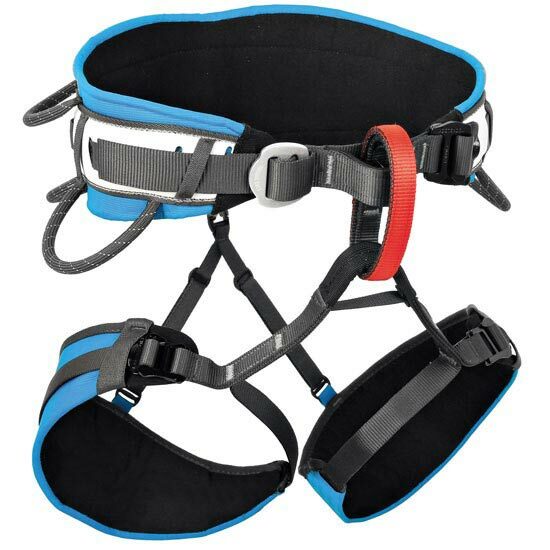 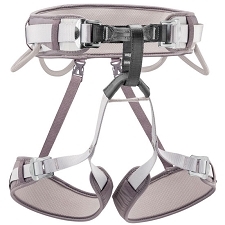 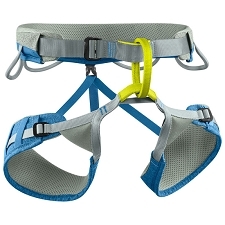 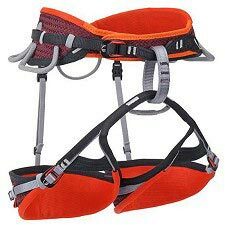 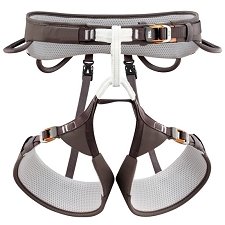 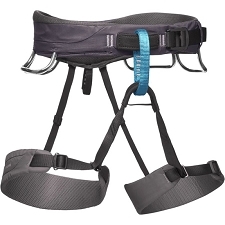 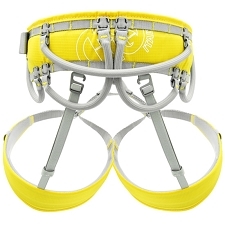 Adjustable leg loops with Rock&Lock buckle enable to put on the harness while wearing skis or crampons. 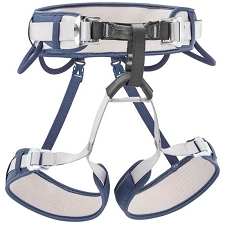 Tie-in points which have the most abrasive wear are reinforced by PAD webbing.